The menopause represents an opportunity for a woman to reinvent herself or does it just mean ‘getting old’. Why does the mere mention of the word “menopause” make grown women head for the rafters and hide for fear of being looked at as some kind of prehistoric bird, excuse the pun. On a recent working day broken up by the quiet interlude of a coffee morning, a girlfriend invited me around to her home along with several other women to view her recent house renovation and extension. Following the grand tour, coffee was taken in her beautiful new garden room. One of the ladies deep in conversation with another happened to say, “of course all this has changed since I started the menopause”. The word “menopause” hung in the air like a thick smog. Similarly when my then 3 year old decided to shout out the word va-gi-na, va-gi-na’ on a flight to Spain much to the amusement of the passengers. The ladies, I can say authoritatively are between 49 – 54 years respectively so I am pretty confident that with the exception of our host are well into the menopause. Astonishingly, it would appear the “M” word is not being acknowledged by women. 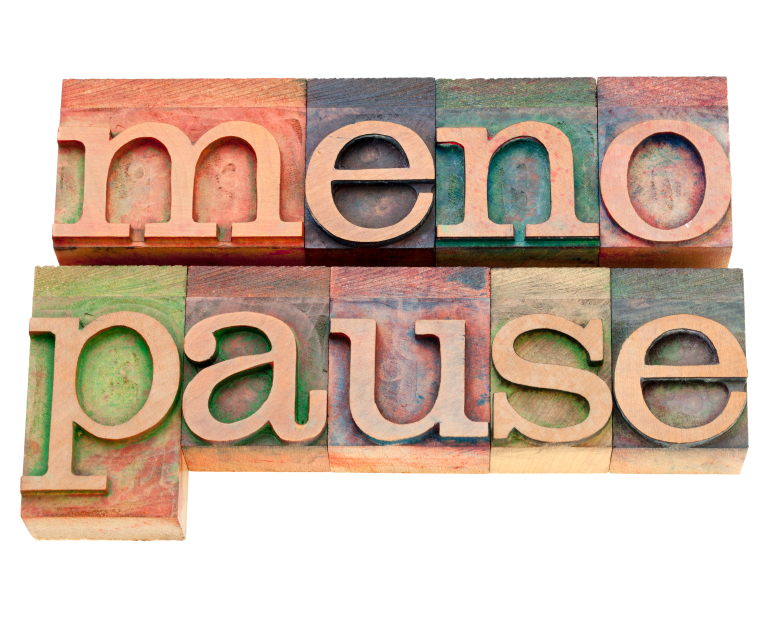 The menopause is a significant life event that affects all women. Women represent almost half the labour force and over 3.5 million are aged 50 and over and yet it is seldom recognised as a major challenge for women. The menopause brings with it searing clarity that women aren’t getting any younger. It can impact a womans self-esteem, self-confidence and make women question their identity. The study also found that ‘the end of fertility and menstruation were flagged by some as a positive aspect of the menopause. For others, it presented challenges and was viewed as a sign of becoming older, feeling less attractive, not feeling oneself and worrying about appearance’. The ‘change’ is not really talked about openly, it’s not surprising that women aren’t exactly embracing the “menopause” with open arms. Natural menopause takes place when the ovaries become unable to produce the hormones oestrogen and progesterone. Ovaries fail to produce the two hormones naturally when there are few egg cells remaining. Eggs are present before birth and are reduced through puberty and there is a rapid decline from 40 onwards. Menopause means the last menstrual period. Periods stop because of the low levels of oestrogen and progesterone which stop stimulating the lining of the womb in the normal cycle. This isn’t helped by the way the menopause is portrayed in the media. Tracey Emin reportedly describes her experience of the menopause as a nightmare, akin to the beginning of death. Anne, 56 views the menopause as a very positive experience she says; ‘I had relatively trouble free periods. I noticed my periods becoming irregular and by mid summer I experienced hot flushes which lasted two months, then they stopped. I didn’t associate that the symptoms might be the start of the menopause. Six months later it started full swing with the hot flushes I then realised that it must be the menopause. Women are bombarded with fabulous looking celebrity women in their late 40’s and early 50’s like Elle Macpherson, 48 wearing a skimpy bikini on the beach, looking great and quite possibly peri-menopausal. This only reinforces the feelings women have as they approach middle age – weakening self confidence, insecurity and vulnerability. At the other extreme are media pictures of a youth obsessed sexualised culture where women are in pursuit of eternal artificially created beauty. The evidence from the study would suggest that women are finding the transition to middle-age daunting, not only is the change a physical one but a psychological process too. 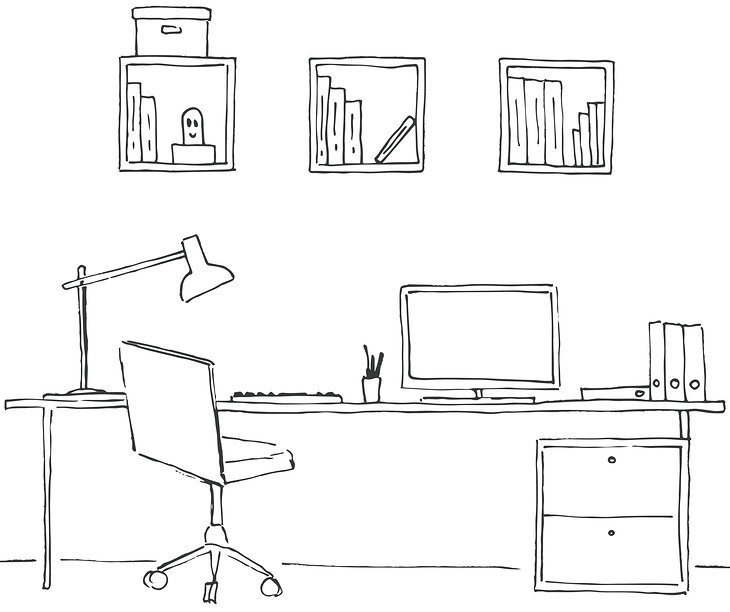 The person they once identified with pre-menopause is not the same woman post-menopause. Could that be why women don’t view the menopause as something to be optimistic about because it means a reincarnation; a reinvention of oneself? The onset of the menopause represents completion of motherhood. The children have grown and left home and women are left to face a new stage in their life. Peri-Menopause is the stage from the beginning of the menopausal symptoms to the post-menopause phase. Post-menopause is the time following the last period and is defined as more than 12 months with no periods in a woman whose ovaries are intact. Typical symptoms include hot flushes, night sweats, palpitations, insomnia, aching joints, headaches, mood swings, anxiety and irritability which are disruptive to the majority of womens lives. Women require emotional support – sympathy, understanding and tolerance but unless women talk about the menopause discuss it openly and share how they feel then the menopause is likely to remain a ‘private’ or taboo subject. The question that remains is how do we, as women change that perception? 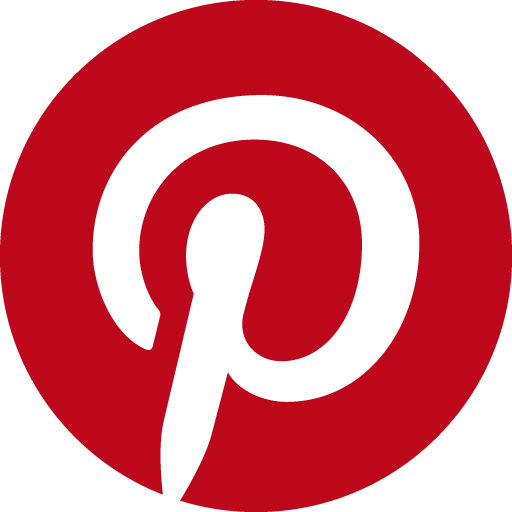 Share your views in our comment box below and don’t forget to follow us on twitter, facebook and google+ and you can connect with us on linkedin and pinterest too. 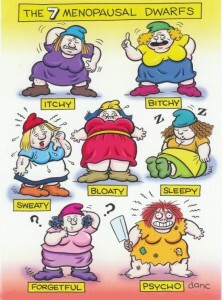 The 7 Dwarfs of the menopause can be found at www.minniepauz.com a fantastic fun look at menopausal women. How our son was almost taken away from us.